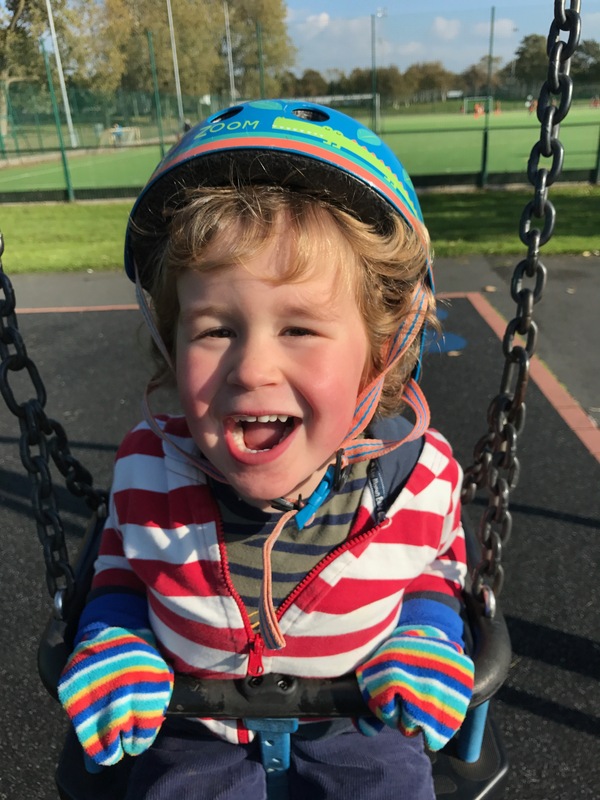 The campaign for flexible admissions for summer-borns (summer-born campaign) has been put together by parents/carers and professionals who share the common belief that a summer-born should be given the option to start Reception at school aged 5. Currently in England Compulsory school age is the term after they turn 5, in Teddy’s case September 2018. Yet his school intake year is 2017 (6 weeks after his 4th Birthday). Parents who choose to send their summer-born children after their 5th Birthday are being met positively by some schools and Local Authorities (LA), unfortunately some areas aren’t too supportive and so are forcing children straight into year one (thus skipping Reception and the 1st year of school). This is creating an extremely unfair postcode lottery on summerborn applications. Our son Teddy hurtled into our lives in the busy summer holidays of 2013 whilst we were living in Germany. The September following his birth his big sister then aged 4 3/4 (a winter born baby) went to school. It was at this point that I felt the first twinge of sadness that I wouldn’t have that extra bit of time with Teddy when he would be aged 4. Although a long way off at this point out of interest I googled ‘School age at 4’and came across the summer-born campaign. I put this to the back of my mind and continued to enjoy my time with my baby. 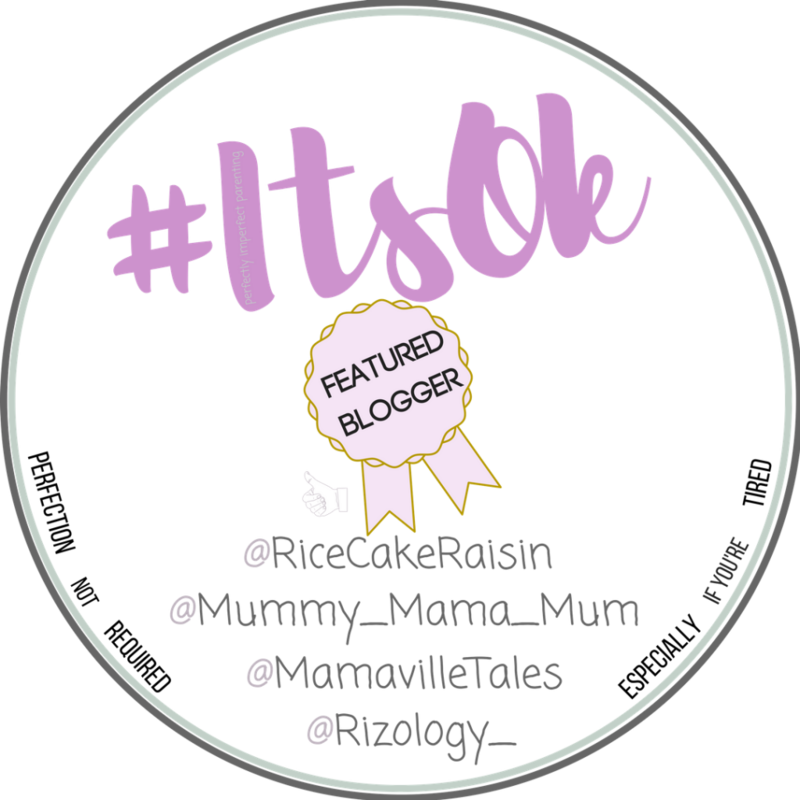 Fast forward to our return to the UK in 2014 I started revisiting these websites and came across a Facebook group of which I keenly followed hearing about other parents summer-born journeys, lots of successes and sadly some not successful. This made our own school journey for Teddy that bit more real. I felt quite positive when Nick Gibb urged LAs and schools to start providing parents with a summerborn option to enter Reception. This coupled with the effort of summer-born campaigners we really thought by Teddy’s intake this would be nationwide and thus widely accepted and understood. 2016 came and Brexit took over parliament and eventually that year we watched the debate live, in which the very supportive MP Stephen Hammond asked Nick Gibb for an answer on why we are still facing a lottery postcode and when could we expect the consultation to take place to amend the Summer-born code as he had previously suggested. This debate wasn’t as positive as we hoped and at this point we felt let down by Nick Gibb and the dept for education for not committing with a timeline to this campaign as previously suggested. My heart sank a little that night and we realised that we may have a mountain to climb with our little summer-born. The next day our thoughts of this parliamentary debate struck a chord with us and made us more determined to pursue what we believe is right for us and right for Teddy. We as a family have it a bit trickier than some as we relocate every few years due to Dougie’s employment, so we were unsure which LA we would be dealing with for the application and going forward could have a problem each relocation placing Teddy in the right education cohort. We were told we would be moving to Staffordshire and having heard some success stories in that area we were feeling optimistic. We then last minute in January (the week of school applications) learnt we would be remaining in Lancashire. Lancashire from my research has deemed tricky to get a ‘yes’ from, however we decided not to look too much into this at this point in our application so as not to start the process as a battle that we probably wouldn’t win. 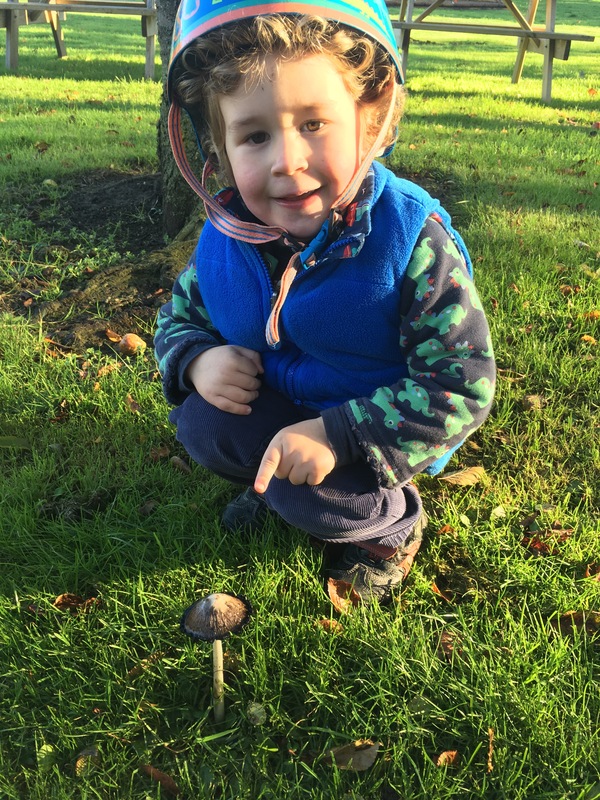 We felt it more appropriate to present an honest account of why we want Teddy to have the extra year we feel he should have at home and nursery. Under a deadline of days to go we had to discuss our application with our catchment school headmaster and Teddy’s nursery manager. We were fortunate that they both believed in us and also supported our application in writing. We do have good links with both settings, my husband as a parent governor at the school and myself as a nursery committee member so we were fortunate to have had formed a positive relationship with both settings already. We certainly feel more positive with this support and so we have applied for a school place for reception for September 2017 as advised by our catchment school headmaster and at the same time applied to defer until 2018 and requested he starts in Reception class. We anticipate by this point he will be fully ready to start his schooling and we will be happy and excited with him. In our application we haven’t yet written of statistics/evidence or government publications that support the academic/social/emotional progress of starting school closer to 5 than 4. 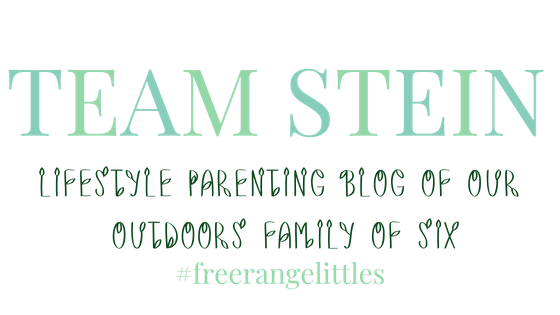 We simply documented that we wanted our now 3 year old to simply be little and grow and learn at home for another year. 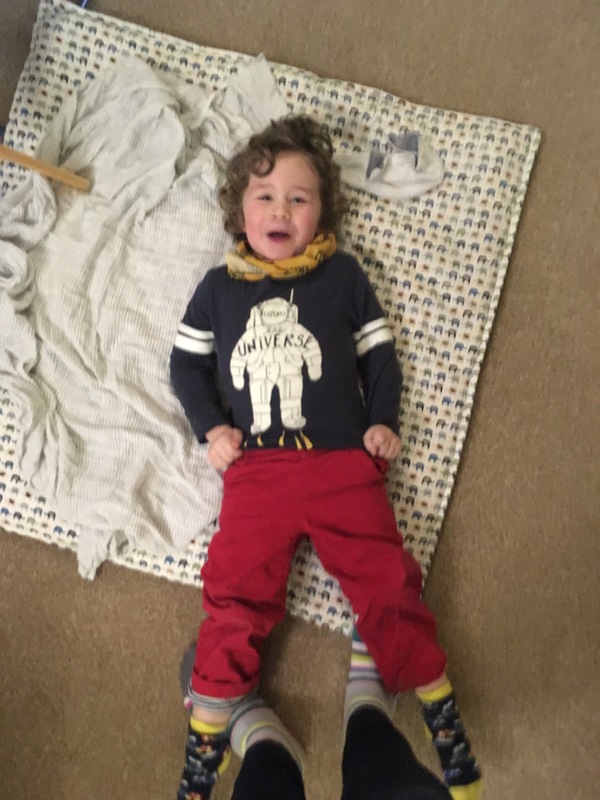 This we feel is crucial to his social and emotional development in these crucial early years and slightly less important (in our eyes) his academic development. We do appreciate that some families are happy to send their summerborns aged 4 to school or some haven’t the choice due to family circumstances or local authorities/schools choice. This is just something we feel strong about and this is what makes life interesting as not everyone is the same! We are currently patiently awaiting our news via email from Lancashire County Council and as the date is approaching very quickly for school places we will no doubt hear very soon, we will of course update you with our progress. In the meantime please cross your fingers for us! What We Are Reading Round-up! "11th Birthday Boy Wish List "
I’m a momma to four little wild women! Having had both summer born and winter born babies I totally agree that the younger children are at a disadvantage. Wishing you good luck that you get to choose to have your little one at home longer. Thank you Suzanna, that’s interesting to hear from a Mummy of summer borns. Thank you for reading! My daughter was born in April, so we’re quite lucky that she’ll get those extra few months, but I can see how hard it must be for kids that are ‘true’ summer kids and schools should offer a delayed start date. There’s a big difference in that year and it should be up to the parents discretion. 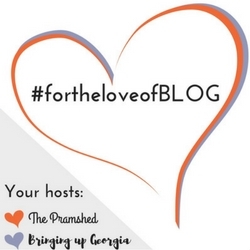 Thanks for linking up with #fortheloveofBLOG – I’ve noticed that the code is showing in your post rather than the image, did you put it into the html part rather than the editor? It certainly should be a fairer way of doing it for parents and local authorities. Ooh I will check if I have done it wrong, as so new to this, thank you! All sorted now, thanks again!